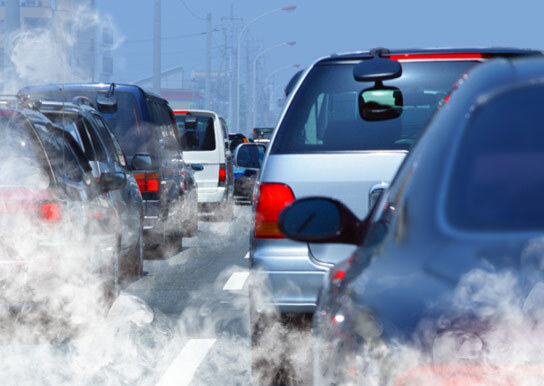 A newly published study reveals that human-caused outdoor air pollution results in over two million deaths per year. The researchers’ results were comparable to previous studies that have analyzed air pollution and mortality; however, there was some variation depending on which climate model was used. 2 Comments on "Human Caused Air Pollution Results in Over Two Million Deaths Annually"